Brand new, 18-date tour announced, SOLD OUT! 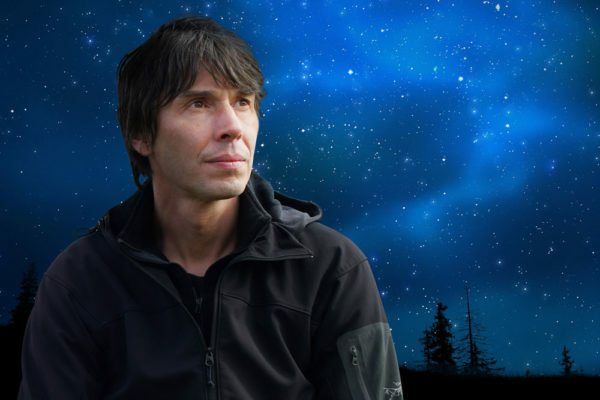 Science superstar Prof Brian Cox has announced an 18 date UK tour for 2019 – and makes a welcome return to the East of England Arena and Event Centre. The date for your diary is February 13 2019 – SOLD OUT! Taking audiences to the edge of our current understanding about the origin and evolution of our Solar System and the Universe, Professor Brian Cox UNIVERSAL – World Tour 2019 offers a fascinating insight into the workings of nature at the most fundamental level. Whether an avid science reader or a total novice, Professor Cox makes challenging ideas accessible to all, exploring the vast, possibly infinite universe and our place within it from earth to the edges of the cosmos. The venue will be open to the public from 5pm prior to the concert. Access to the venue is via both the North entrance near the Harvester Pub, PE2 6HE, or through the South entrance – Dunblane Drive PE2 6XE – these will be the only two entrance points. The main car park is located near to the entrance, with disabled parking nearest to gates. This is limited. The show begins promptly at 8pm, there is no support act so please take your seats in plenty of time. The management reserve the right not to admit late-comers until the interval. The scheduled finish time is 10.15pm. There will be a 25 minute interval. Refreshments will be available both before the show, and during the interval, in the atrium (light refreshments and bars). The restaurant will be open from 5pm, the menu is available online and pre-booking possible by following this link. Drinks may be taken into the auditorium. Whilst small cameras and mobile phones are allowed, professional or flash photography is not permitted. Audio and/or video recording is strictly prohibited. iPads and tablets are not permitted in the auditorium..